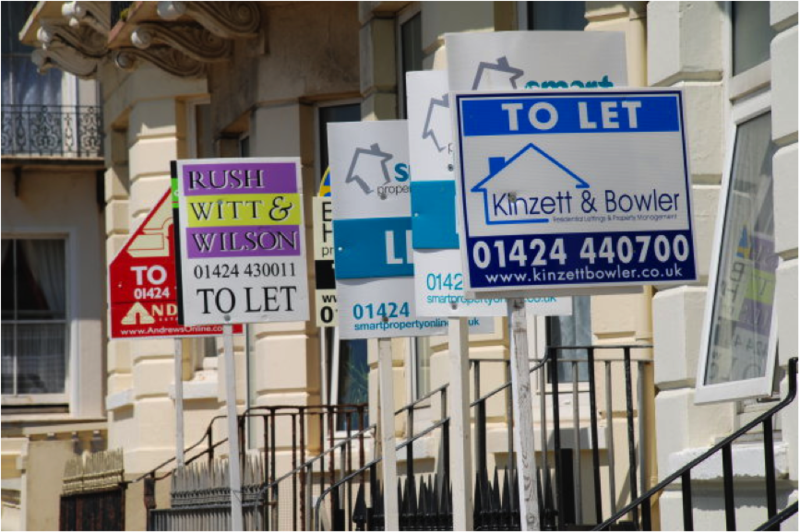 The buy-to-let market was given an almighty shake up last year with the announcement of a new approach to tax on buy-to-let landlords, as part of the government’s finance bill 2015-16. This has seen many landlords taking steps to protect their investments such as raising rents, paying down mortgages, or selling properties. The key behind the tax change is the restricting of the landlord’s ability to deduct mortgage interest from rental income. This means that although landlords would have to continue to pay interest to their lender, they are still taxed as if that cost didn’t exist. These fundamental changes to how the buy-to-let system works has prompted a shift in where investors now want to put their money, as the buy-to-let option has become unprofitable or barely profitable for many. Taking into account the SDLT (stamp duty) surcharge on top of this, individual property ownership as an investment avenue has become very unattractive. The rise of property crowd funding businesses stands testament to this shift investor confidence. One property, or equity, crowd funding business holds the world record for the most amount of money received from crowd funding, in the shortest period of time: with £843,100.00 raised in 10 minutes 43 seconds – set towards the end of last year. This amount represented 318 investors who all pooled together to purchase 42 flats in a converted mill in Lincolnshire. 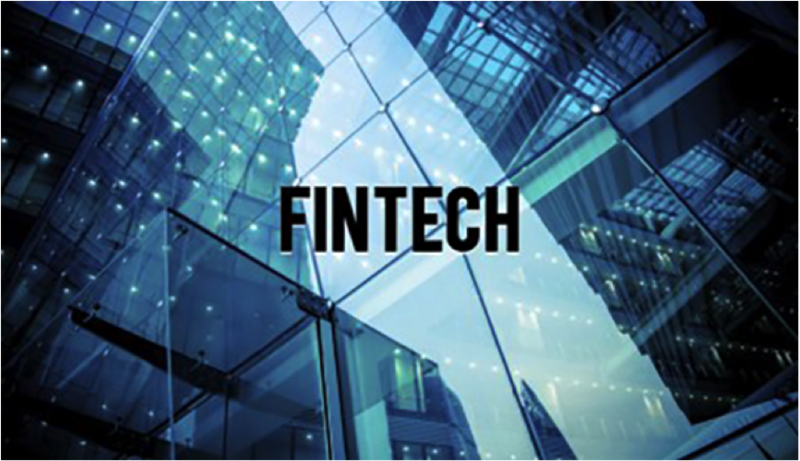 As property crowd funding is open to everyone, this new ‘fintech’ industry has brought about the introduction of countless new investors, as well as attracting experienced investors who realise that compared to buy-to-let investments, property crowd funding offers a much less labour intensive investment – with some of the most competitive yields of any investment product available on the market today. Although, as with all investments, there is still a certain amount of risk involved. It is very easy to get started, just sign up and transfer some funds to your e-wallet and you are good to go. With as little as £500 you can invest in one our pre-funded properties and get started. 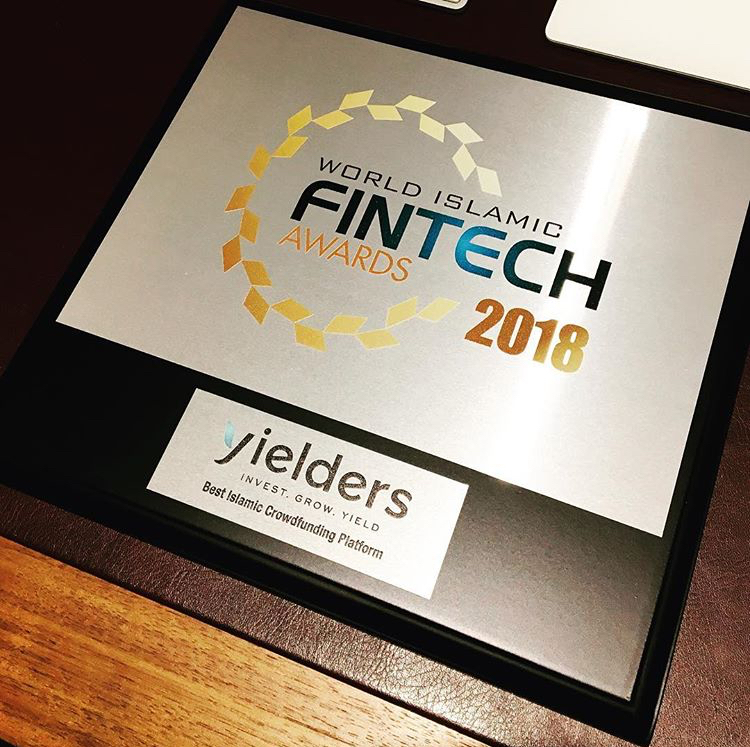 We do things fundamentally differently here at Yielders however, compared to other property or equity crowd funding businesses. 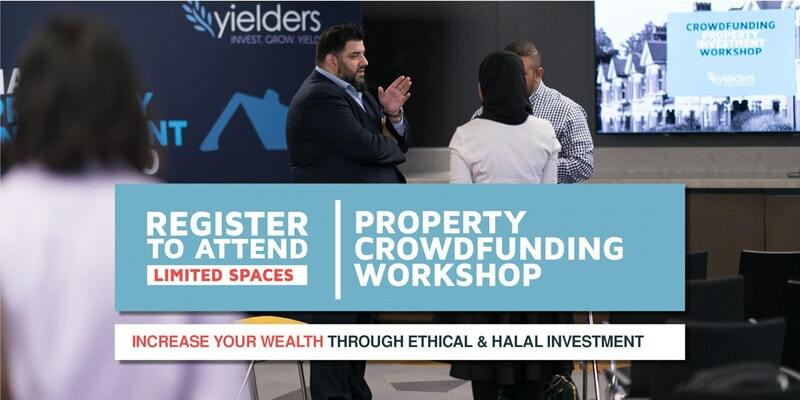 We call it property crowd funding 2.0 – essentially we looked at the property crowd-funding model and made some vital changes in an attempt to lower the risks involved with property crowd funding as a whole. All of our investment properties are pre-funded, with tenants already in place.